BELLMORE, Long Island (WABC) -- A Long Island teen is under arrest, accused of threatening his high school over social media. 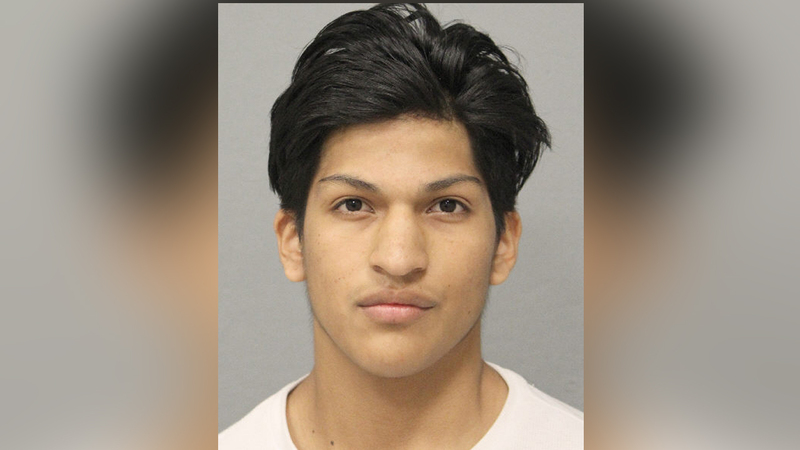 Police say 17-year-old Jordan Rojas was arrested Thursday after he allegedly threatened Mepham High School in Bellmore in a social media post. Police responded to the school to investigate a posting threatening violence. Rojas is now charged with making a terroristic threat. He is expected to be arraigned Friday.